this is an article about how you can share your mobile contacts from cross platform devices, Like From blackberry to android, Android to blackberry etc..
this question was asked by one of my friend, i tried to find best available solution and as you can see i am providing this article as a best available solution. you can synchronize all your mobile contacts from this app to their server and whenever you logged in to app from any device the contacts will be automatically synchronize to your device. 1. 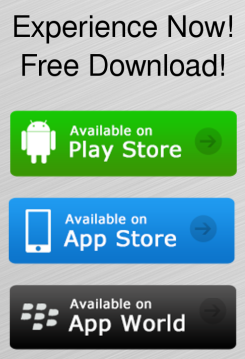 Download App For and From you device from below link. 5. Log in to app with above user name and pass. 6. Click on Synchronize to update contact from server to your device. you can comment or write to me for any type of Cyber Help. No Comment to " Transfer Contacts from Blackberry to Android,Iphone or other Cross Platform Devices "